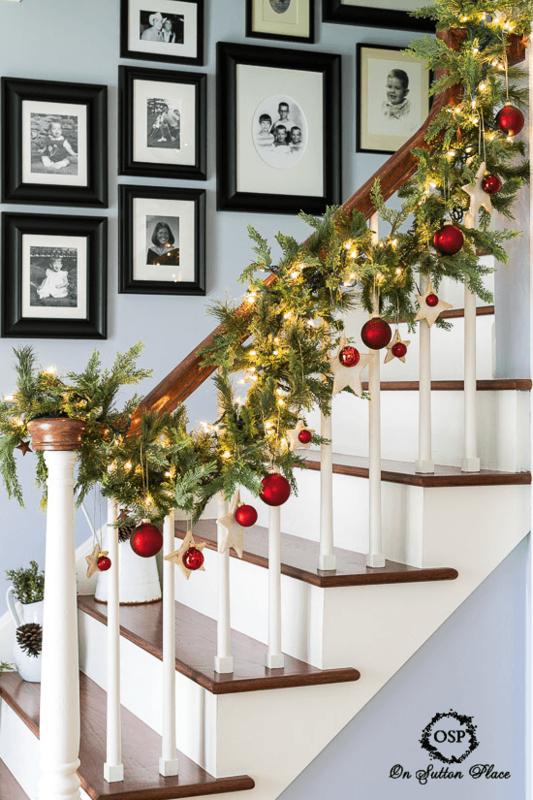 Decorating for the holidays doesn’t have to cost a lot of money or take a lot of time. 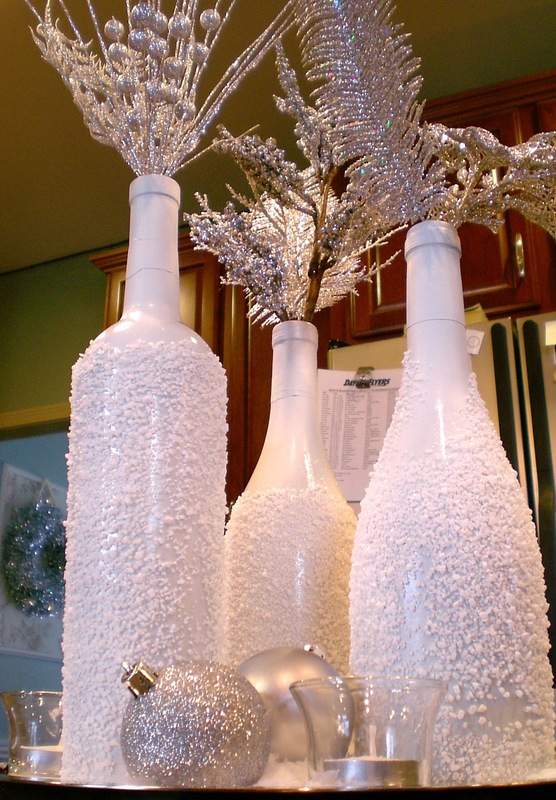 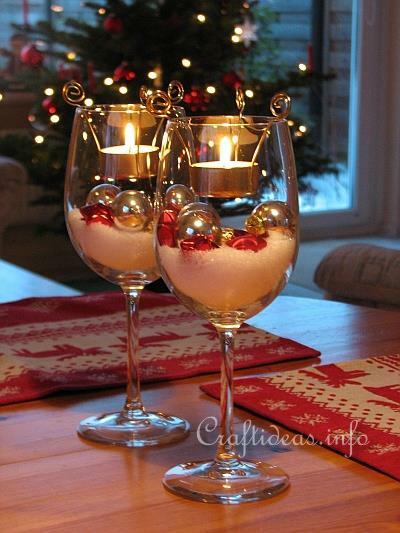 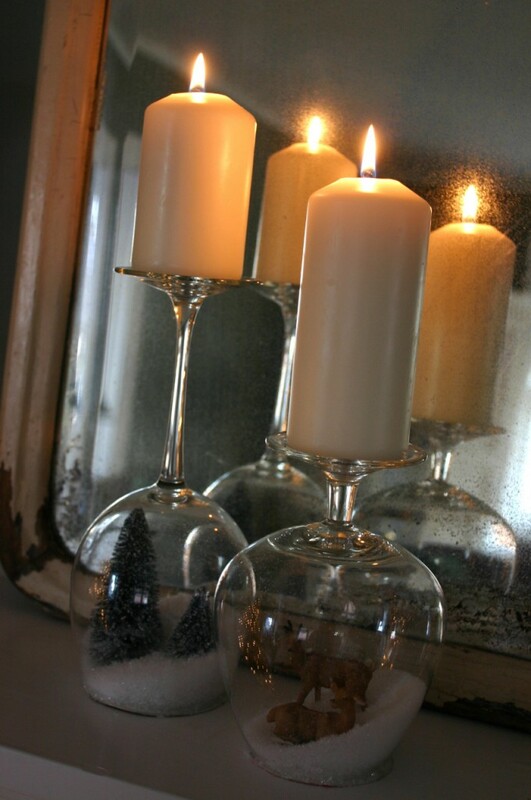 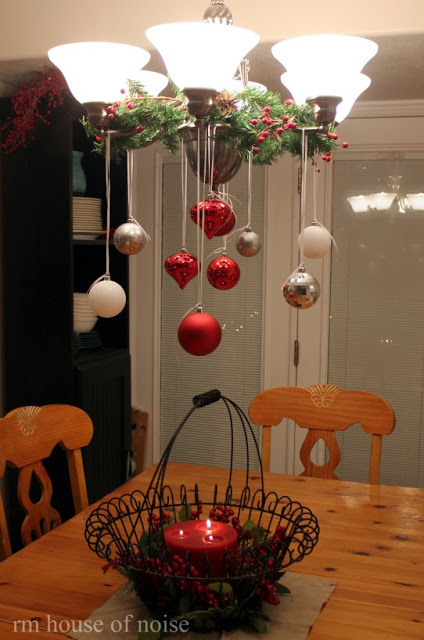 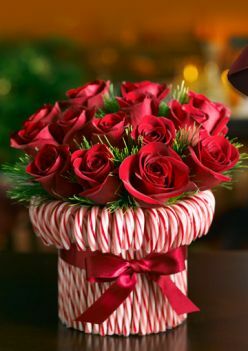 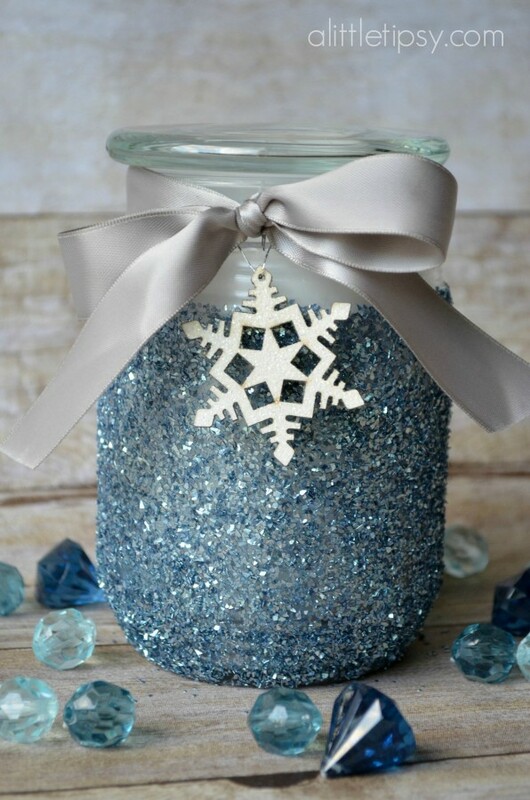 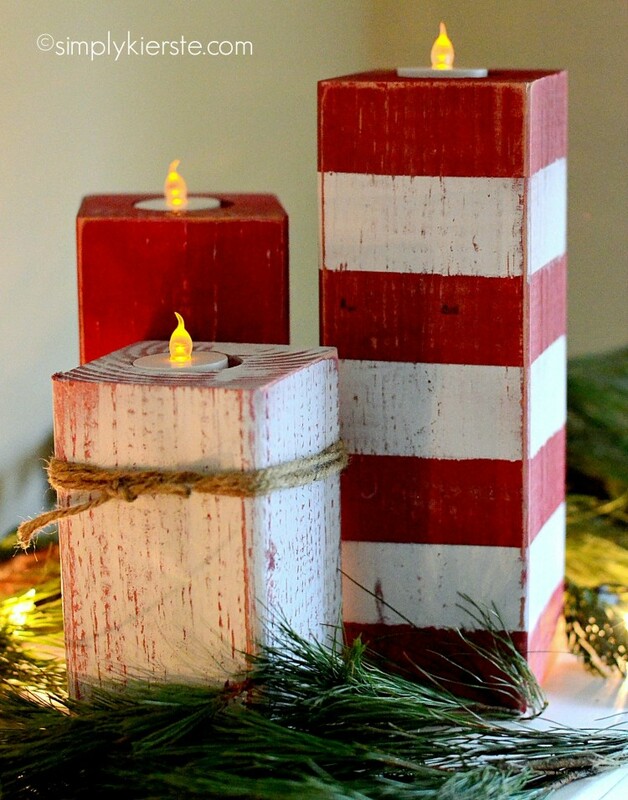 With a little creativity and work you can easily make holiday decor for pennies. 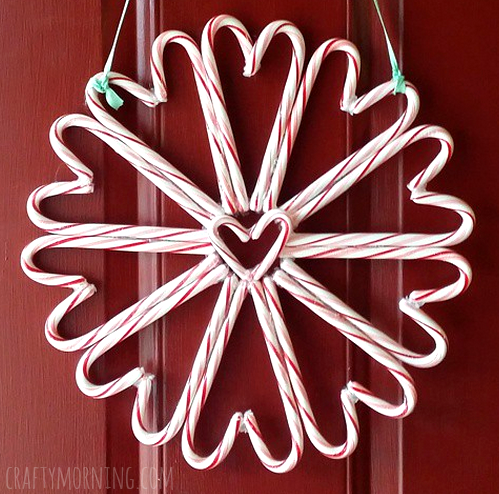 In today’s post, we have gathered for you a collection of Christmas decorations that are easy to make and can be done within an hour or less. 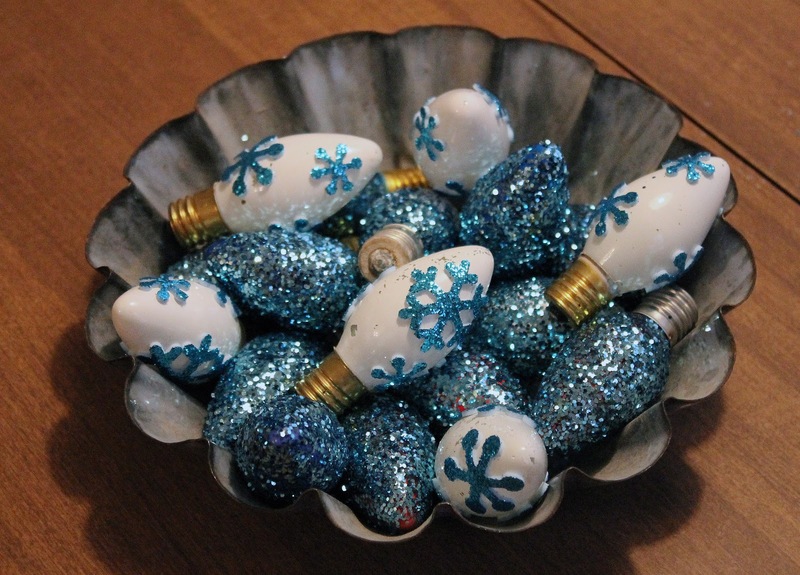 Some of these also make great Christmas gifts!